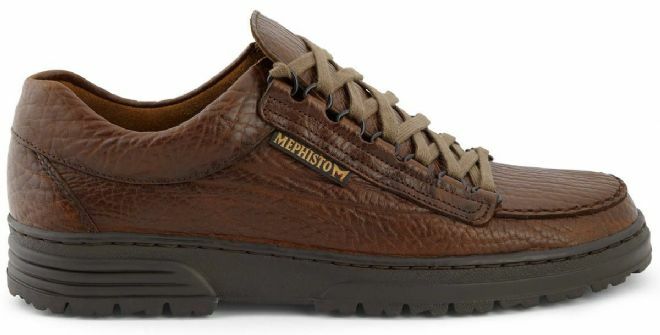 The patented MEPHISTO rubber sole, with the shock absorbing Airbag system in the heel seat, padded tongue and ankles all add up to extreme comfort. 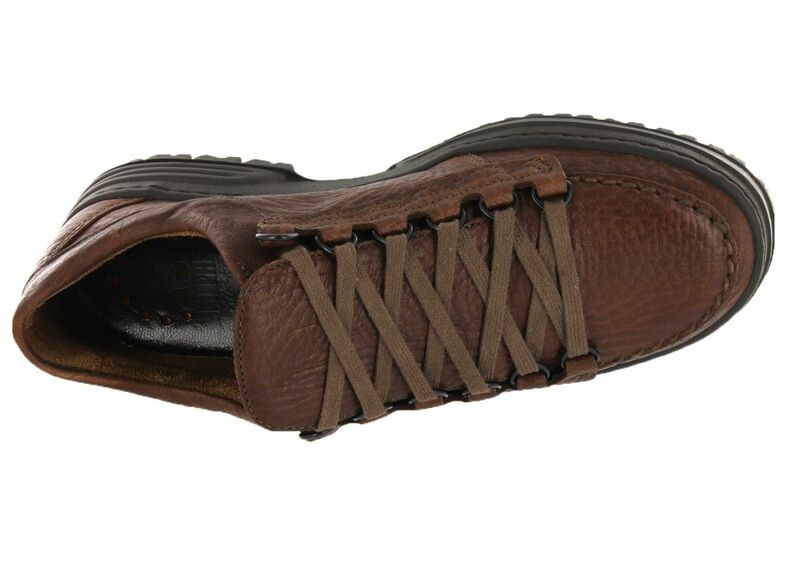 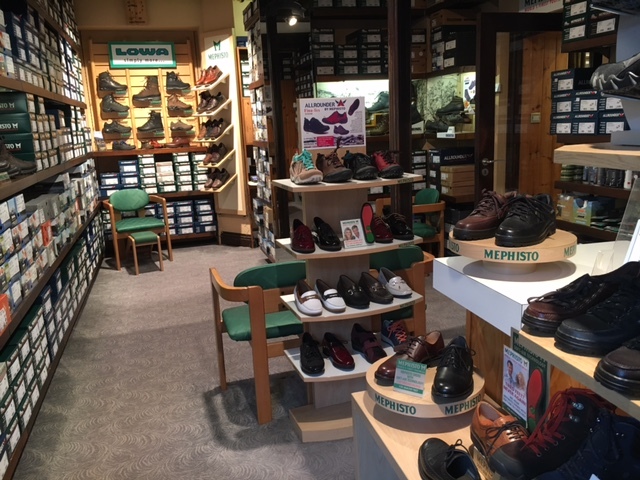 The ultimate in lightweight walking shoes, and ideal for country rambles, A comfortable Leather Mens Walking Shoe. 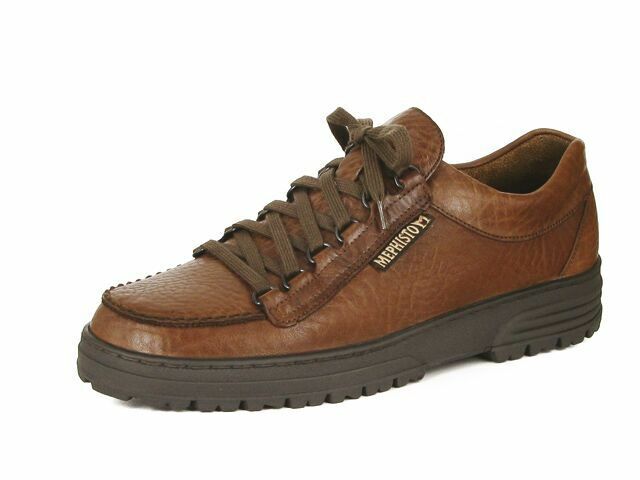 Available in Desert leather colour. 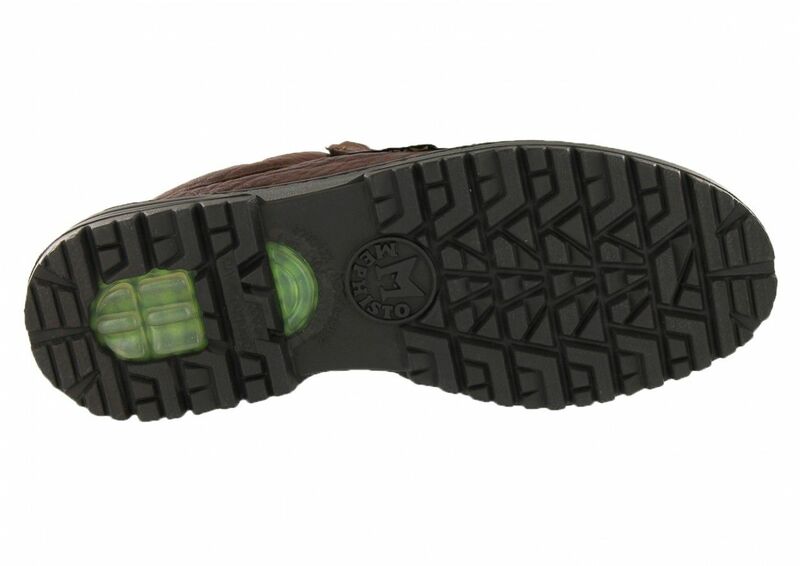 Available in the size range 5 - 13, including ½ sizes.